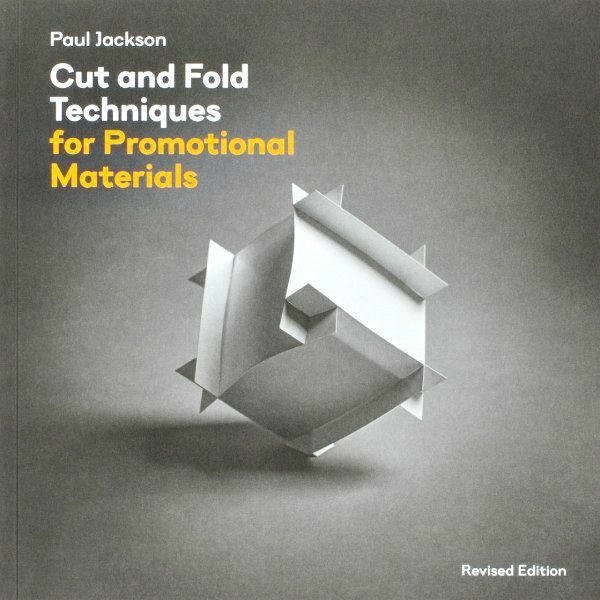 Paul Jackson's book, Cut and Fold Techniques for Promotional Materials, has been very popular with marketers who have looked to it since 2013 for attention-grabbing ways of announcing new products. I'm happy to announce that Paul, who has written more than thirty books on paper arts and crafts, has updated this title. 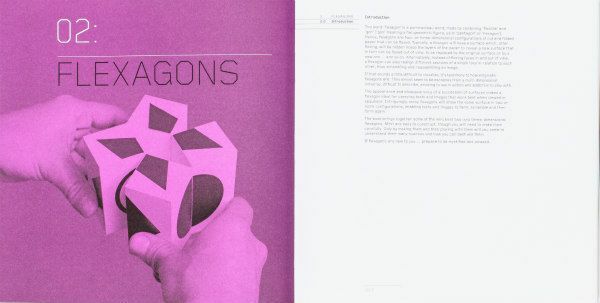 Cut and Fold Techniques for Promotional Materials, Revised Edition includes four additional projects that are shown in detail over sixteen pages. If you're a shop owner in need of a novelty promo to hand out at a local market or to send along with a purchased item as a way to cleverly introduce a brand new or upcoming product, you'll find over forty cut-and-fold designs and 183 illustrations in this 144-page paperback book. Looking for a paper-something that's just too neat to throw away? There are memorable ideas for folding a letter, brochure, or poster, as well as creating nifty envelopes, boxes, and interactive toys. No matter if you're a small business owner or marketing professional for a large corporation, Paul's inspiring guide will start your wheels turning on methods of increasing the reach of your goods or services. 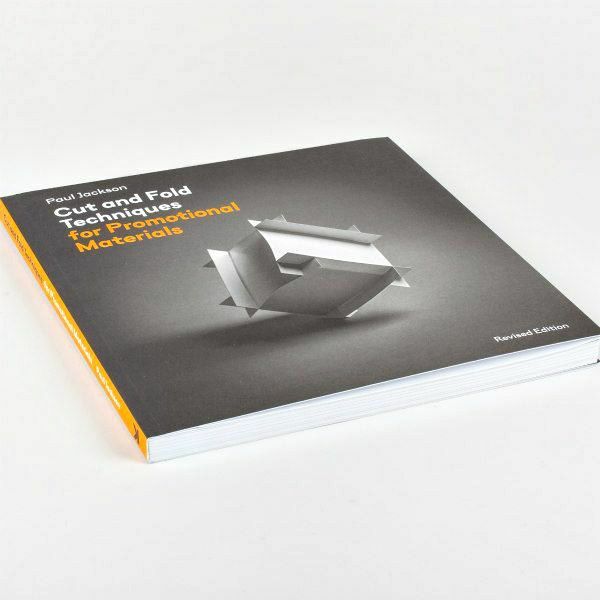 Whether you'd like to up your gift wrap game, brilliantly promote a new product, or give a design student the perfect present, Cut and Fold Techniques for Promotional Materials, Revised Edition, will help you do all of these things. And now a 3-winner international giveaway, courtesy of Laurence King Publishing! Submit your entry or entries through Saturday, December 8, 2018. The three winners will be announced at the bottom of this post and on the Instagram photo as soon as they have been contacted. Good luck! This giveaway is sponsored by Laurence King Publishing. 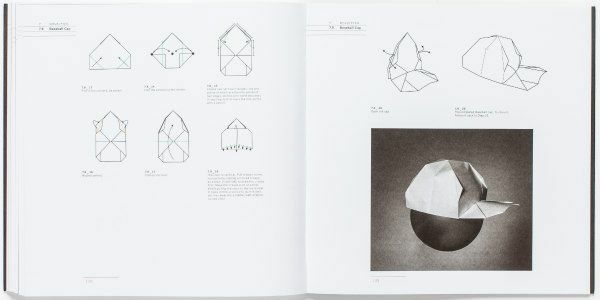 Having seen his work in two exhibits, there will always be a new folding technique to learn from. I would love to win this book. I am fascinated by all kinds of paper and these designs would be great to try. 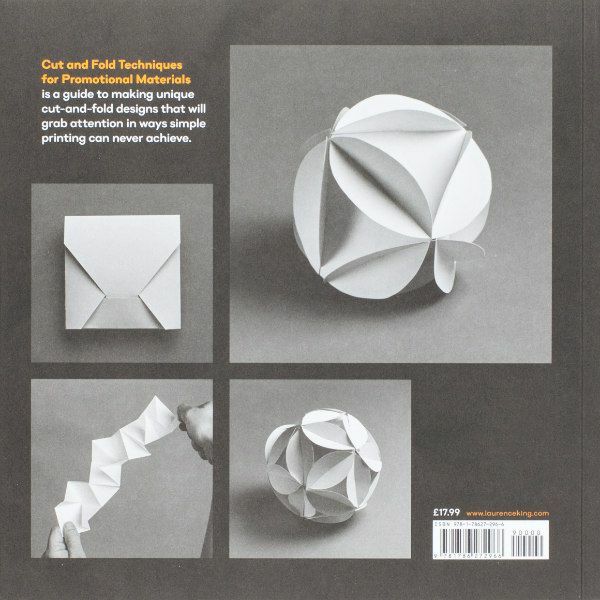 I would love to own a copy of this new edition of Cut and Fold Techniques for Promotional Materials. Thanks for sponsoring the giveaway! What a great giveaway, thanks for the opportunity! I'm always impressed with Paul Jackson's books. Would love to get my hands on this one! What a wonderful book. I would love to experiment with his designs! As a former designer of retail packaging, I always find this creative side so interesting. The projects look amazing! I would use old book pages for some of them and give them as gifts. Thanks for the opportunity! The projects in this book are amazing. Would be thriled to win. Thanks for the opportunity. This would be an interesting tool for marketing, and I'm sure it would be fun to learn. I love paper projects so this looks really great! Thanks for hosting the giveaway! This is awesome. My niece would love to make this with me. Thanks for the opportunity for this book. At 71, I still look for anything to learn new techniques on paper..,Please consider me for this wonderful book ! I forgot my email address ...valeree47@gmail.com...please use it ! I love paper and work with paper daily and use all kind of techniques for all kind of projects. Of course I would love to win this book and I wish everybody good luck. Thank you for my chance to win this fantastic book. this book looks amazing!! alena.chiang at gmail ! This book would make a great Christmas present for ME! Great projects with clear instructions and illustrations . Love Laurence King Publishing since they published Hedi Kyle's book!! You can use this book also as a means to produce a unique box for a gift!